Looking for the most awesome wakeboard towers, boat t tops, marine towers and tower accessories on the water? Look no further than Great Lakes Skipper! Our marine store has the wakeboard towers, boat t tops, tower accessories and boat radar arches to turn your inboard or outboard into the main attraction on the water! From skiing to boogie boarding, we have the boating equipment you need to add that comfort and appeal to your next project. Our towers are top of the line from major manufacturers such as Xtreme wakeboard towers, Yamaha Marine and Monster Towers. All our new boat t tops are sold at discount prices! Need a hard to find boat radar arch for that conventional cruiser? You've come to the right place. 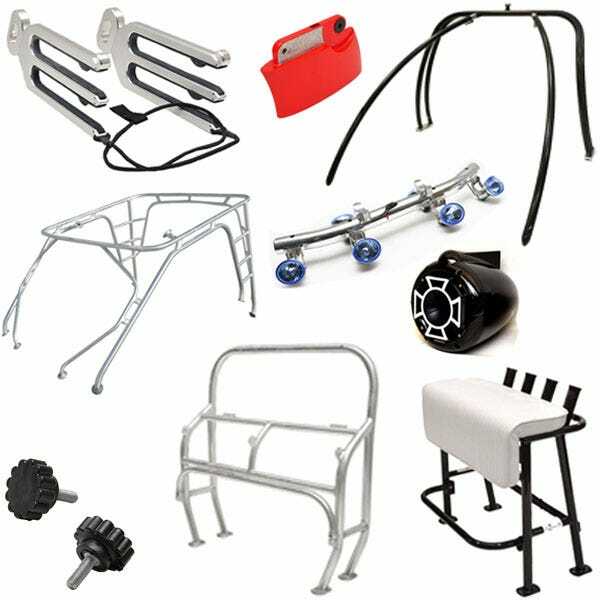 Our wakeboard tower accessories are the very best in the business. From speakers to lights to wakeboard rack systems, you will certainly kick your tower up to the next level as you ramp up your ride. We have over 40 years in the boating industry, so you can rest assured you are receiving the best boat t tops, radar arches, wake board towers and tower accessories for the best value.